Our Authors at Ashland series kicks off this Wednesday, April 24th at noon. Hope to see you there! 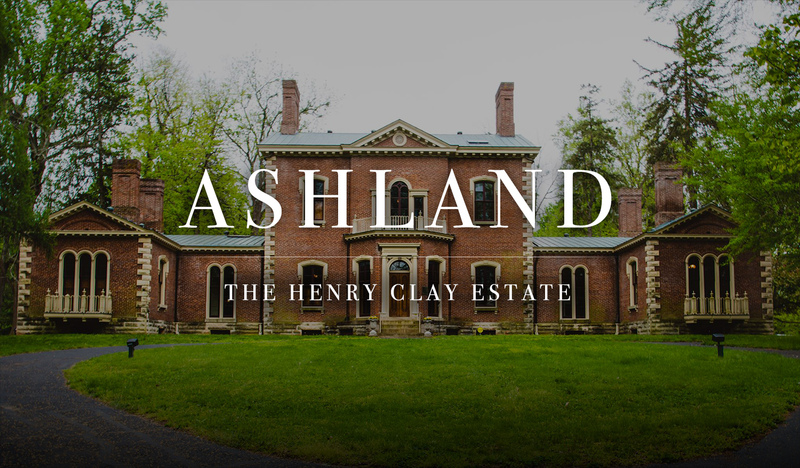 The Mission of the Henry Clay Memorial Foundation is to promote the legacy of Henry Clay, to share his continued relevance locally and nationally as a great statesman and to preserve his beloved "Ashland" as a testament to his love of Kentucky and country. NEW FOR 2019! Our Women's Voices tour explores the lives and contributions of nine women of Ashland along with the changing roles of women from the late 18th century to the mid 20th century. Fridays and Saturdays at 2:30 pm! Home Page photos courtesy of Amanda Chapman Photography. 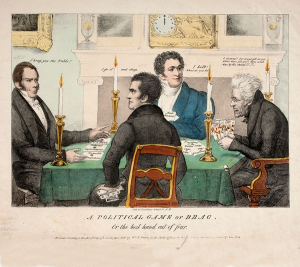 Who was the Great Compromiser? 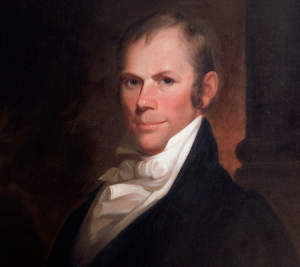 Meet the man, the myth, and the legend behind Henry Clay. Experience the place Henry Clay declared was “as good as any” Moses would have found in the Promised Land! Looking for something fun to do? We always have something going on so check out what is happening at Ashland! 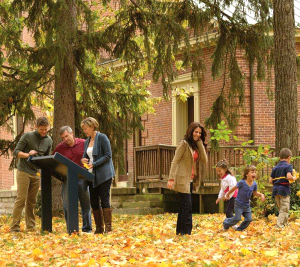 Shop the Ashland museum store! It has unique Henry Clay, Ashland, Kentucky Artisan, and craft items! THE ASHLAND STORE IS OPEN! Ashland survives on the kindness and donations of its friends and neighbors. 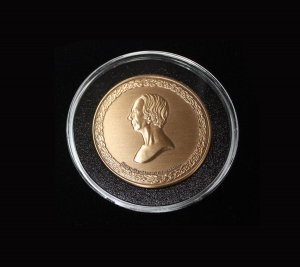 Help us continue Henry Clay’s legacy by contributing today!